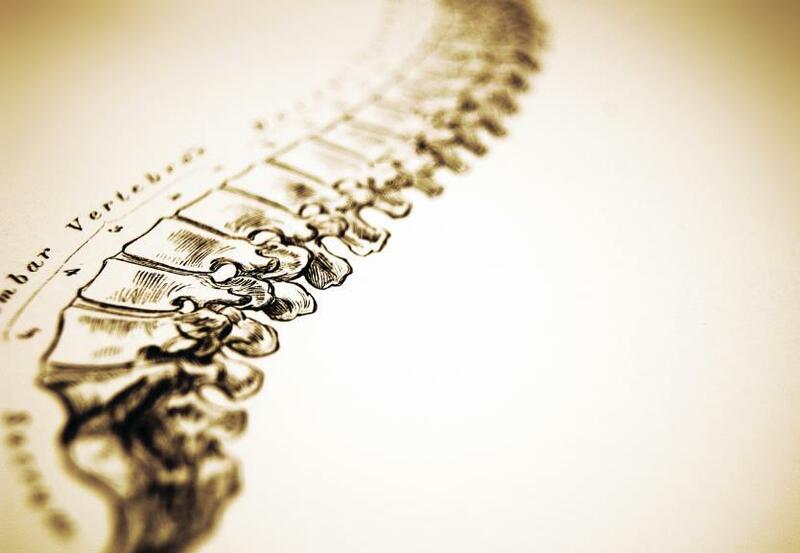 Our treatments can offer relief from spinal misalignments, headaches, muscle spasms, back pains, neck pain, sport injuries, exercise related injuries, arthritic pain, repetitive stress issues, and fibromyalgia. Our style of treatment is unique and customized depending on the treatments needed. We customize your treatment to produce amazing results. A chiropractic adjustment is a treatment that moves the spine or joint of the body in proper alignment. With the spine/joints in alignment and the muscles relaxed, she is able to get miraculous results. When the body is in alignment it is able to move better and function at its optimum, free of pain. 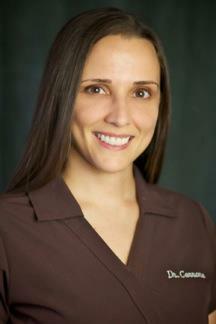 Dr. Cerrone treats both muscles and joints in the body with her unique treatment.
" I am pleasantly surprised with the ability to move better and the ability function free of pain"
Serenity Chiropractic and Wellness is located in Richardson, Texas and is Currently Taking New Patients.